Dispa Board, an alternative to display board with a number of benefits. 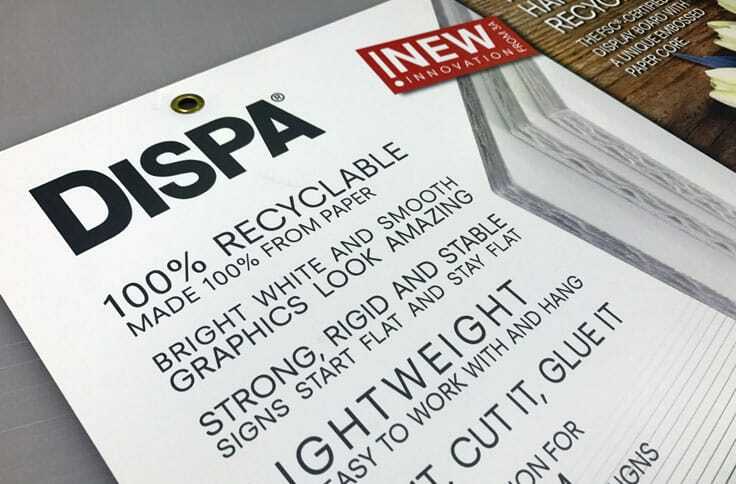 Dispa board is a new product released by 3A Composites. 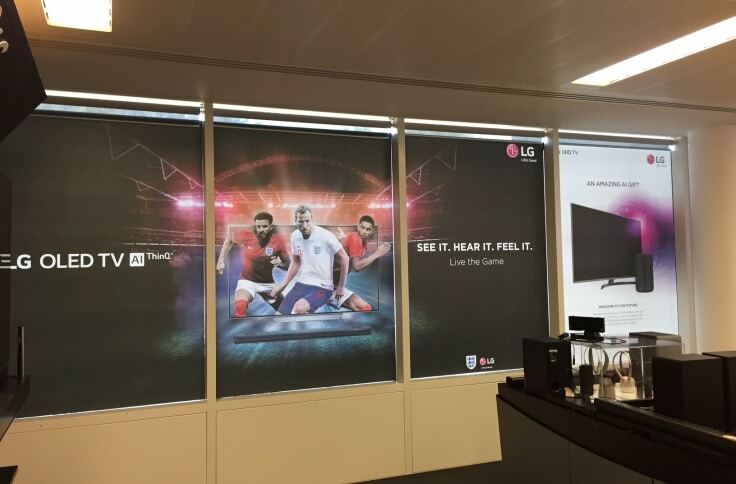 It is a direct competitor to your standard display board with a number of significant additional benefits. 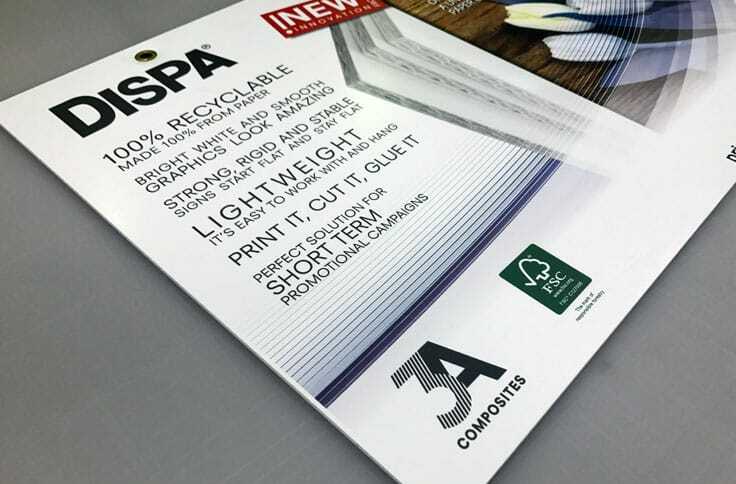 With a unique embossed paper core, similar to a fluted corrugated board, this paper based display board is 100% recyclable and FSC certified. It is strong, rigid and stable and not prone to bending or warping like a traditional display board sheet. 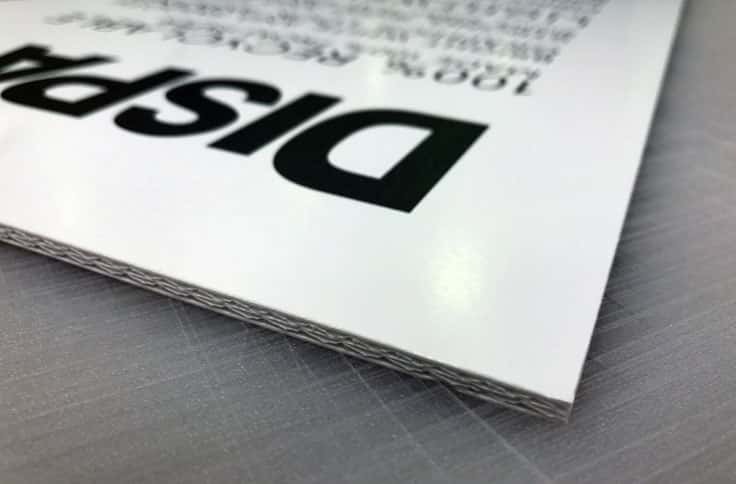 Couple this with it being incredibly lightweight and easy to cut to any shape and Dispa becomes a material perfect for a number of applications. 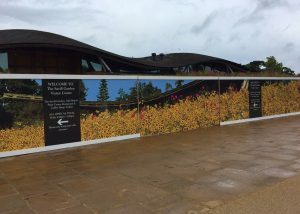 Popular uses for Dispa board include – hanging display signs (it can be eyeletted too!) 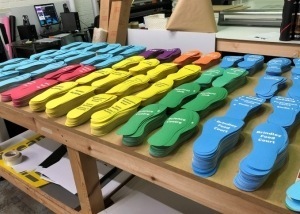 cut out standees, internal POS and folded display units. 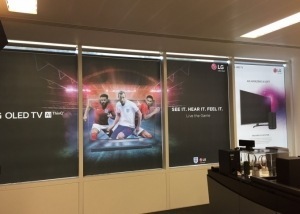 Dispa board offers bright white face and a good print surface and is great for internal point of sale especially when folding and creasing is required. If you have a dispa board printing requirement you wish to discuss please give our team a call.